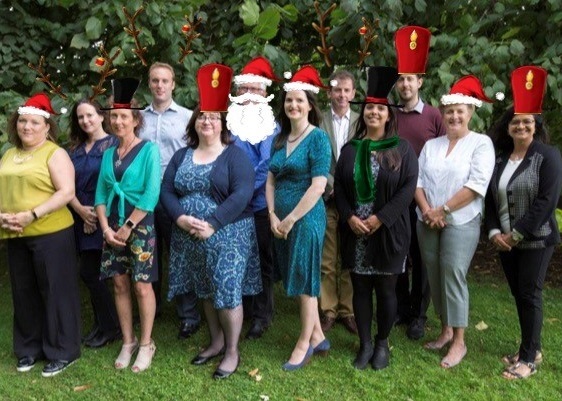 It has become somewhat of a tradition at the Wessex Appraisal Service for Deputy Service Lead, Dr Stephanie Hughes to write an appraisal-themed Christmas Song to the tune of a well-known Christmas Carol. Again this year, she has given the gift of song with her version of "Oh Appraisee". You can find the song in full below. We wish all our appraisers and appraisers a wonderful Christmas and prosperous 2018.